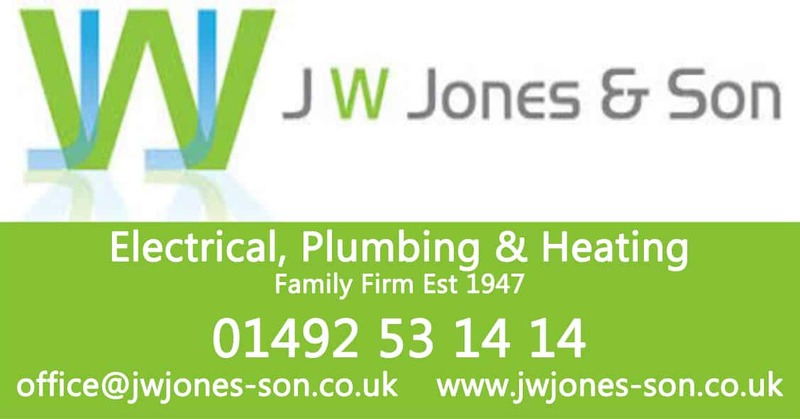 JW Jones offers you a comprehensive service for the design, installation and maintenance of electrical, heating and plumbing services. Whether it's for a new build, refurbishment project, either domestic or commercial then we are the team to call for all of your electrical, gas or oil system requirements. Based in Colwyn Bay, we provide coverage throughout North Wales. We are Gas Safe Registered and NICEIC approved installer, approved by OFTEC and we are also agents for Dimplex, Vaillant, Worcester, Ariston, Baxi, Glow-worm and Potterton.